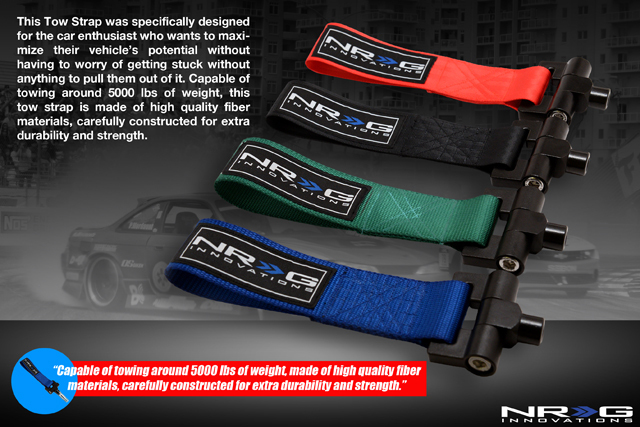 Are you looking for 350Z accessories? You came to the right place. 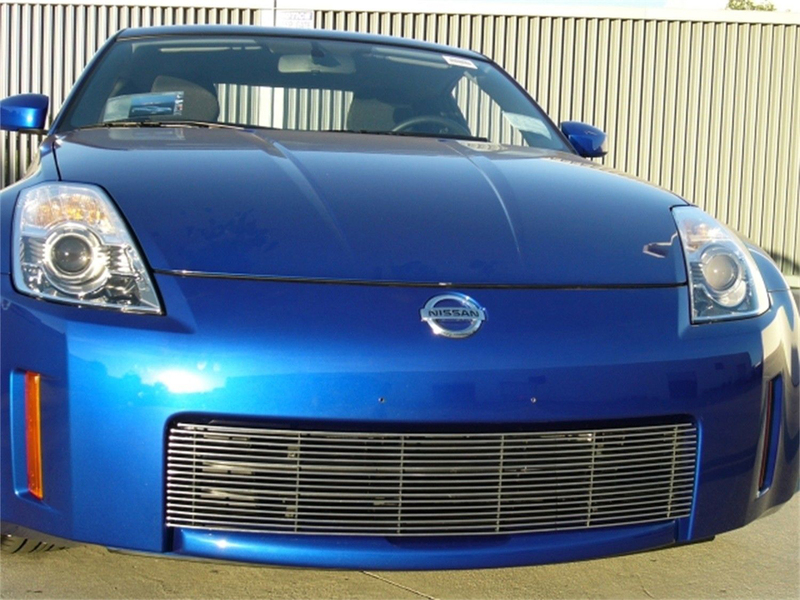 For instance we carry front grilles, air vents, tow straps and more for 350Z. Secondly these are great mods that won’t be difficult to install and they won’t break your budget. Make sure to check back often as we expand our catalog. 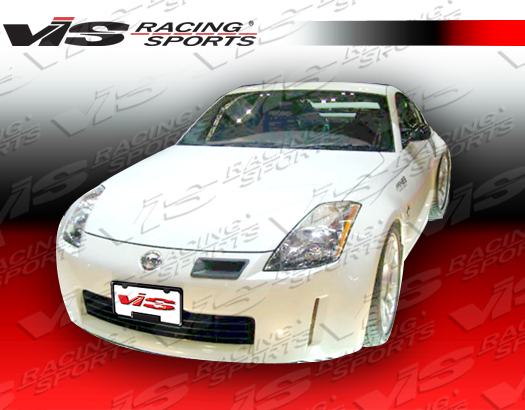 We aim to be your top choice for Nissan 350Z accessories. We are constantly updating our catalog and adding new products. Furthermore the staff at Driven By Style is standing by to assist you with any questions you may have. We offer live chat support as well as assistance by phone at 916-476-3925. In conclusion we offer competitive prices and unbeatable service to our valued customers. Finally Driven By Style also carries the parts to make your Z perform and handle as good as we are gonna make it look! In other words we are in the business of making 350Z dreams come true!